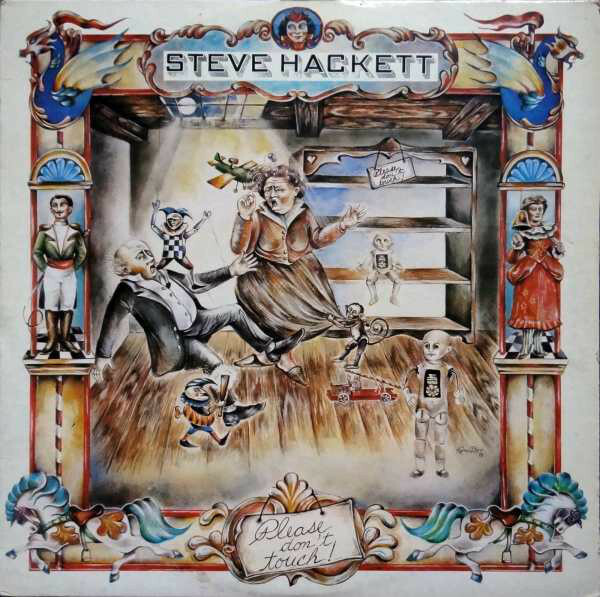 RockHouse Shop&Bar || Steve Hackett. Please Don't Touch! Steve Hackett. Please Don't Touch!